Shannon Lawson practices in the firm’s Business Representation & Transactions Group. He focuses his practice in the areas of commercial finance, mergers and acquisitions and business planning. Prior to law school, Shannon worked several years as an internal auditor for Ashland Inc., where he led an array of financial and operational audits. 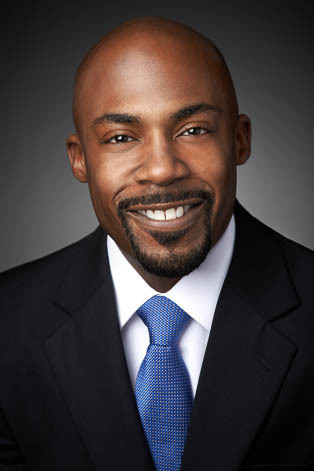 He also worked as an internal auditor for E. I. du Pont de Nemours & Co., a Fortune 100 company, and was a Corporate Accountant at Wyeth Pharmaceuticals, now a part of Pfizer. Shannon is a Certified Public Accountant (Delaware, 2009) and a Certified Internal Auditor.